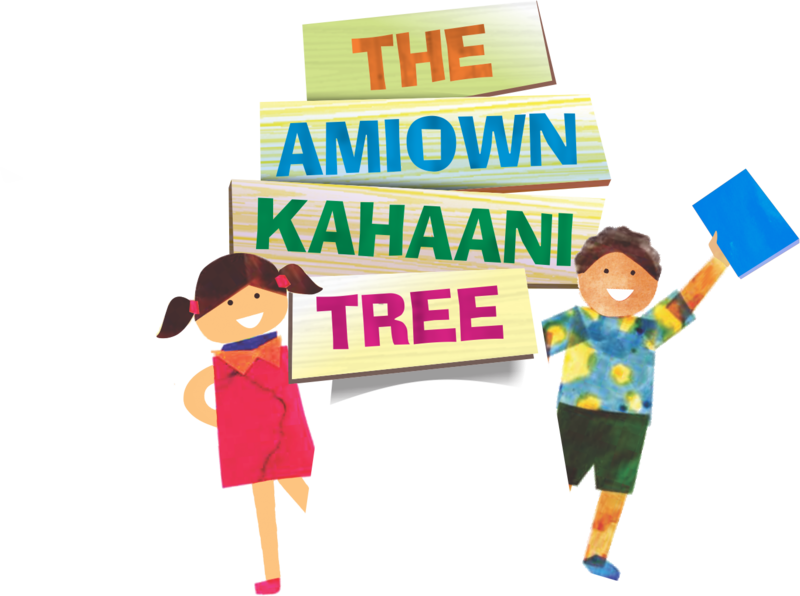 the 'Amiown Kahaani Tree' has spread the magic of stories far and wide. 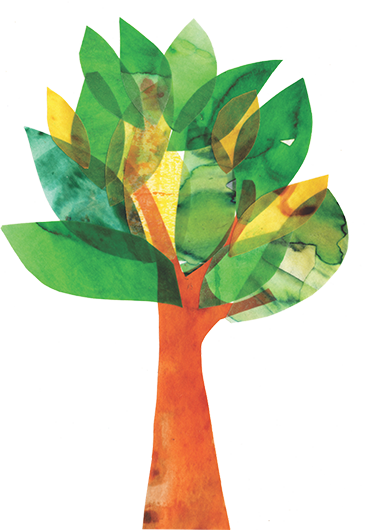 We love stories and we love sharing them! 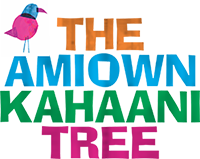 Over a thousand stories have been told under the Amiown Kahaani Tree at literature festivals, events and at all Amiown branches. 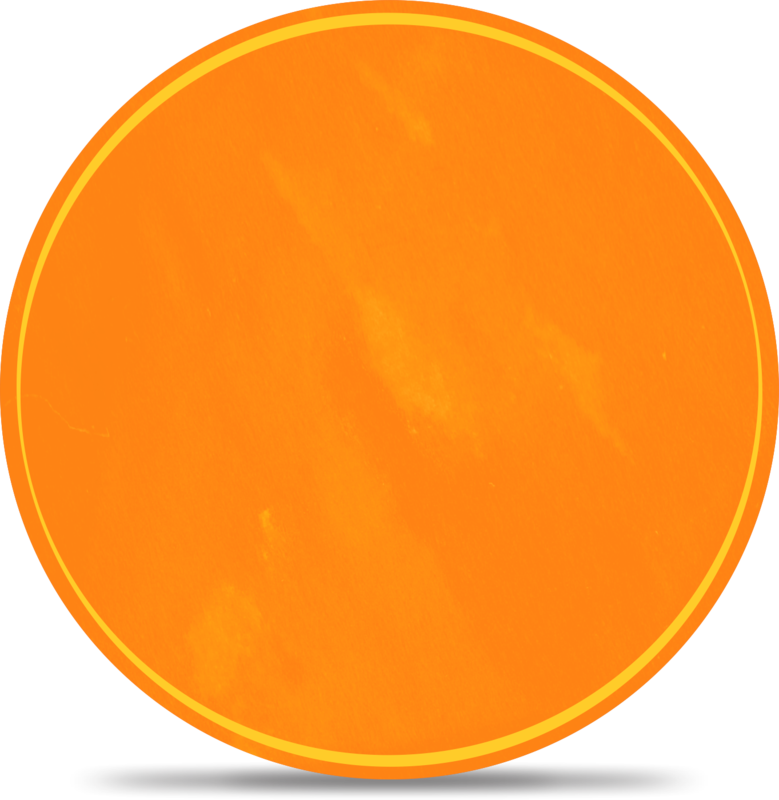 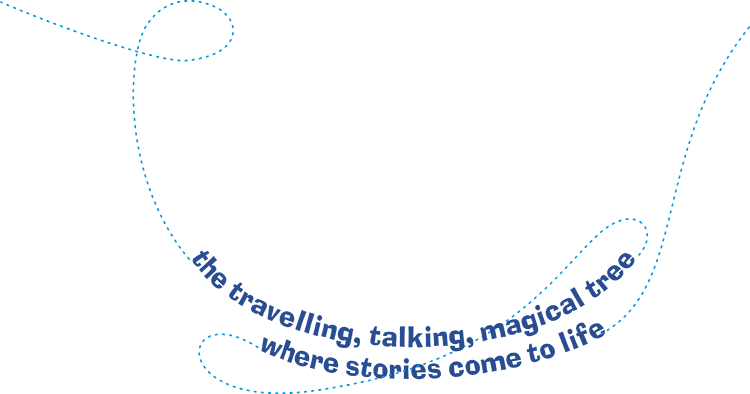 Our aim is to nurture and raise readers and lovers of all things story!